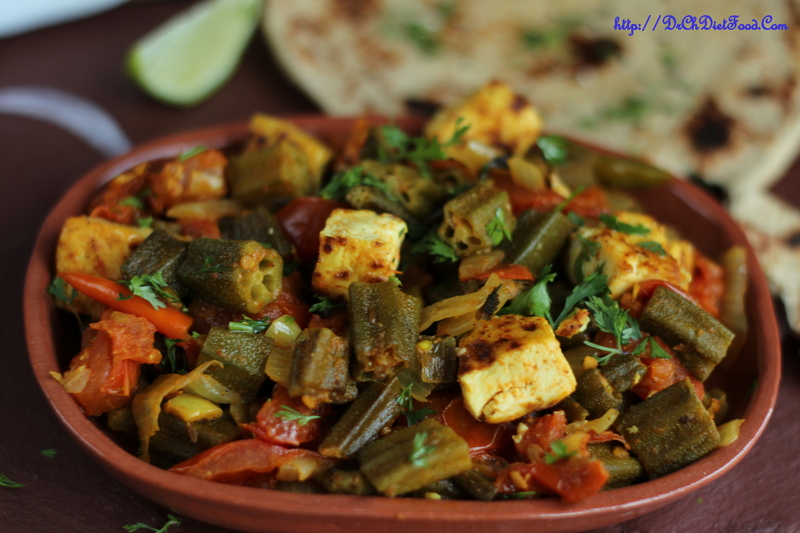 Easy Stir Fry with tofu and bhindi/oakra; love this type of dish for a quick easy dinner. 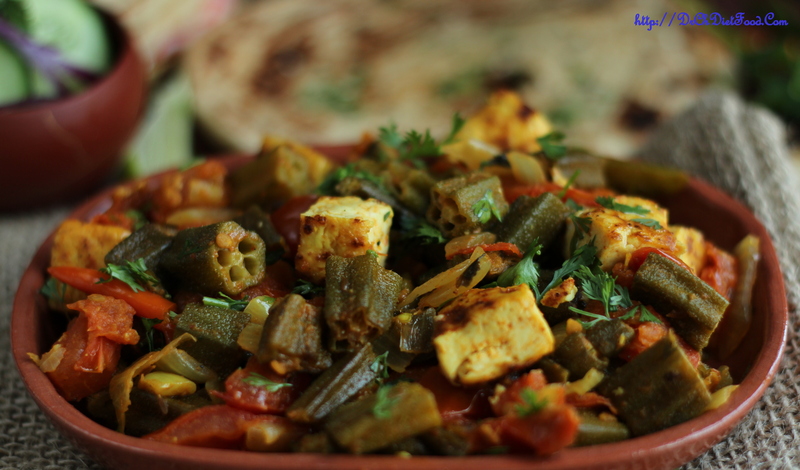 This curry is full of tasty including bhindi and bell peppers that meld beautifully with aromatic spices and flavorful tofu. No need for special tofu though, this dish will be just as spectacular with plain tofu! Okra is a “power house of valuable nutrients” according to the university of illinios extension program. It contains no fat or cholesterol, rich amount of soluble fiber , which promotes healthy cholesterol levels and insoluble fibers. It is also high in folic acid and vitamin A which promotes healthy tissues and eyes. Drain water from tofu pat it dry with paper towel or wrap it in between a paper towel and place some weight on it to squeeze out excess water. Once it dry cube the tofu and heat a pan with few drops of oil and roast the tofu until slightly golden both sides. Wash okra, dry it on the kitchen towel, trim the edges and chop into 1”piece/ as desired. Transfer it to a plate and set aside. Heat oil in a pan add cumin seeds , ginger garlic paste, onion, slit green chillies and saute until the onions are translucent . Add chopped tomatoes with little salt mix well till it becomes soft and mushy. Now add turmeric, red chilli-coriander powder, garam masala and mix well. Once the masalas are well blend with tomatoes add capsicum and fry in a medium flame for 3-4minutes. Then add Sauted Okra, Tofu, Kasoori methi and adjust the spices as per your taste preference. Keep covered and cook for 2-3mins until its well blend. You can use paneer instead of tofu. 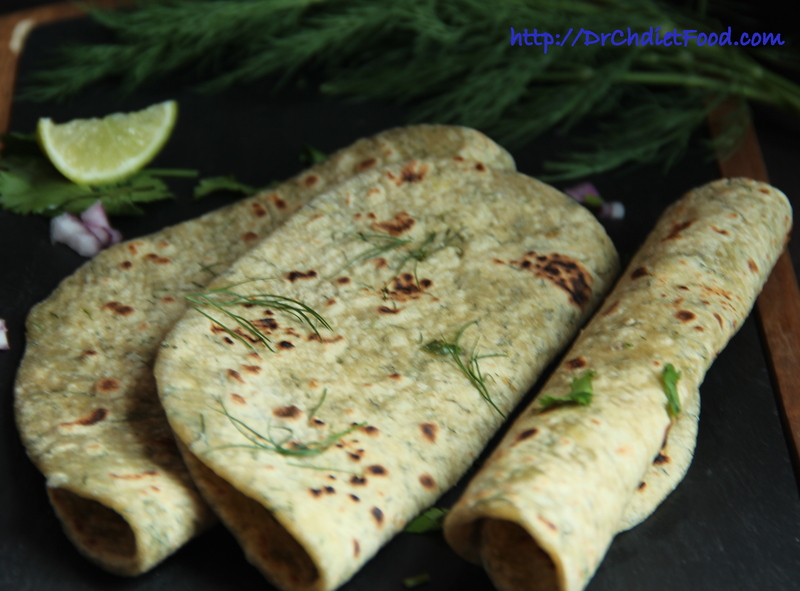 Posted on August 6, 2015, in Indian, Side dish, Vegan and tagged Chitras healthy kitchen, drchdietfood, Kadai panner replacement, tofu recipes, Tofu sidedishes, Vegan recipes, Vegan sidedishes. Bookmark the permalink. 53 Comments. I really like okra but fried, your method sounds like it would not have that okra slime with minimal oil. Sounds delicious. Thanks for the follow. Have a great weekend. Lovely! This sounds so flavoursome! 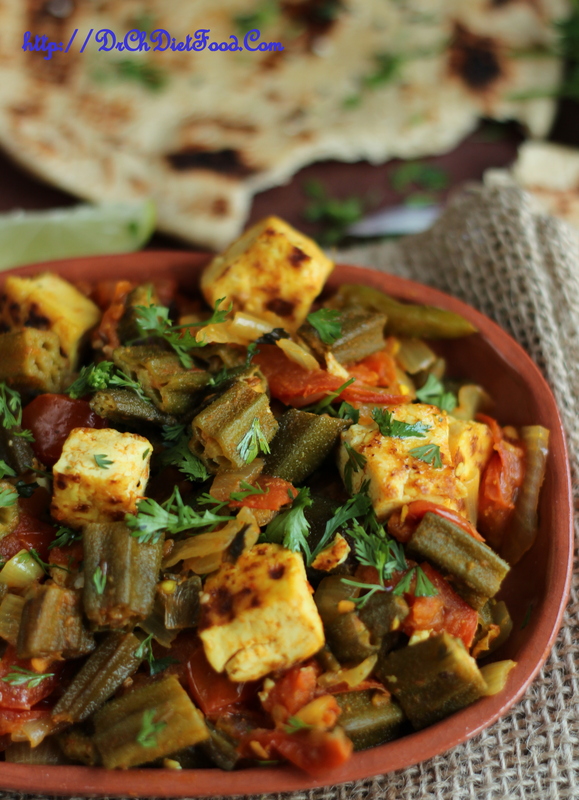 Wow, Bhindi with Paneer looks so good. You have amazing presentation. Thanx a lot Alok ji for your encouraging words. ..
Hubby and I have been wanting to try Tofu – I am going to show him this post tonight. 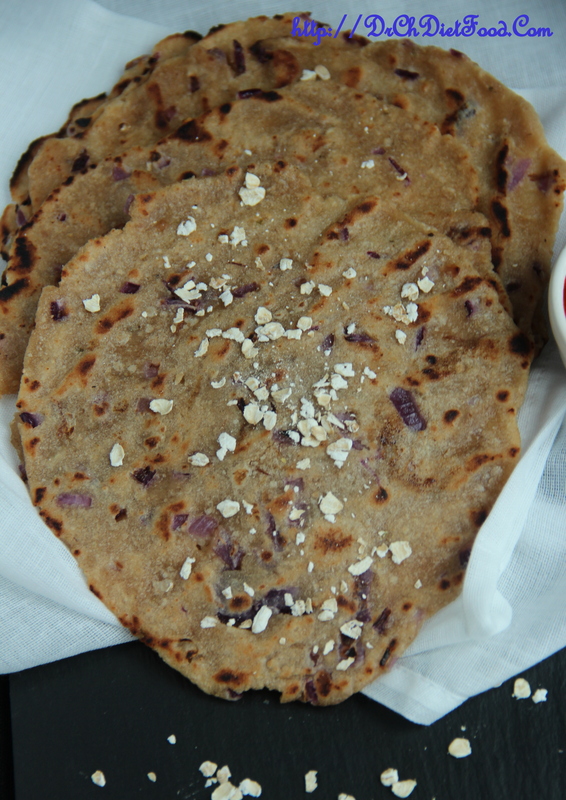 Glad to know you liked my recipe…..am sure you hubby will love it.. please let me know when you get to try… many thanx. ..
Looks very yummy! Beautifully presented too. Thank you Apsara for your lovely words. .. Going to try this. It looks amazing and I love tofu. Thank to Amanda. .. glad you liked it..please let me know when you get to try…. 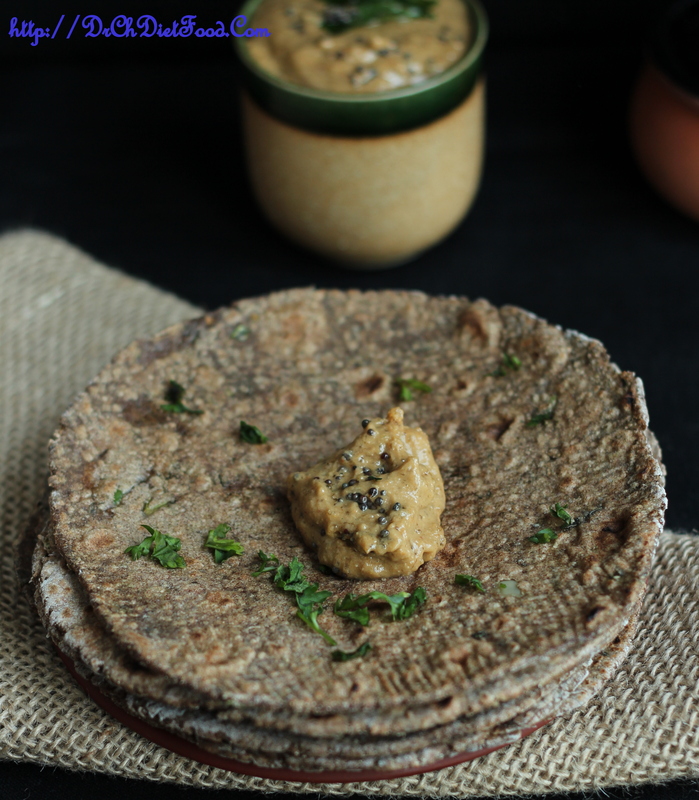 good day. .
Okra is one my my most fav veggie…but never ever thought of this combo…definitely going to give a try!! This looks so good–a great way to serve tofu! Thank you so much for stopping by my site. I do appreciate it. My pleasure… and Thanx for visting my space … good day..
I’m always looking for good okra recipes. I can’t get enough of the stuff! Thabx a lot for stopping by and encouraging me with your lovely words. … glad you liked it… please do give it a try and am sure you will enjoy it….